Massimo Mazzucco has devoted his life and energies to bringing forward the truth about many of the biggest lies that have been told to keep the population of the world in the dark and in fear. "9/11 was perpetrated by Afghan terrorists." "There is no cure for cancer." "There is no such thing as a UFO." and more. 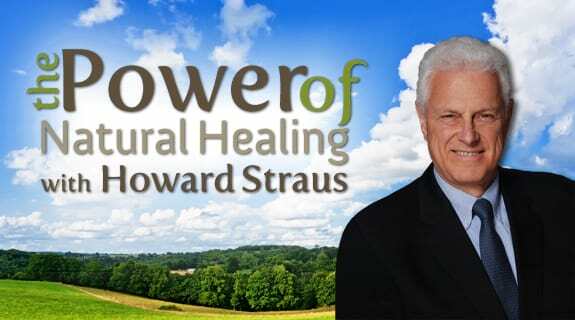 His investigative documentaries include information that can lead the world into truth and light, helping us all to live healthier, more fulfilling lives, free of the tyranny of oppressive and controlling governments. Listen to this inspiring truth-teller, and break your chains.